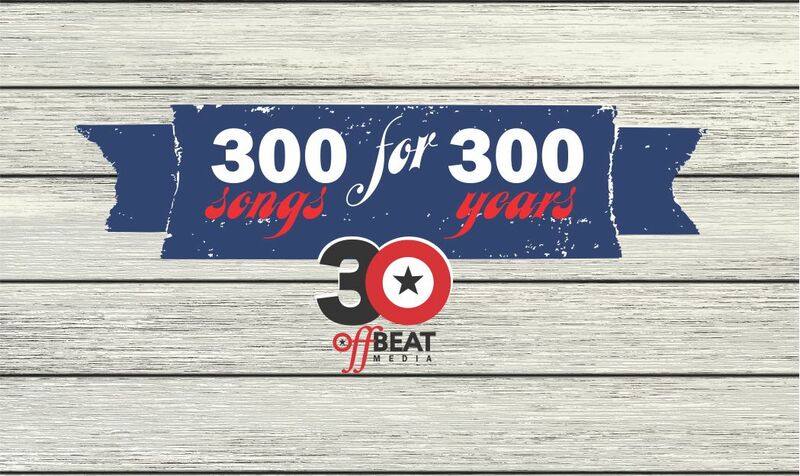 OffBeat has published “The 100 Essential CDs” and a list of “Louisiana Music Masters” in the past, and we want your opinions on the quintessential 300 songs in our city’s history that are emblematic of New Orleans; songs that will always remind you of (or make you miss) New Orleans, or songs that will forever be associated with New Orleans. We’re interested in everything from Congo Square to Gottschalk to Jelly Roll Morton to Ellis Marsalis and Fats Domino; from Ernie K-Doe to Trombone Shorty and from Louis Armstrong to Rebirth Brass Band and Lil Wayne. Any genre, any performer or band, any composer (composers do not have to be from New Orleans). We’ll get suggestions from our readers, writers and others, and vet the suggestions until we’ve culled it down to 300 “essential” New Orleans songs. We’ll publish the songs in the magazine, and also compile them online, with links to great performances of each one and brief histories of the tunes. We’ll also be partnering with local radio and television stations, the New Orleans Jazz Museum and more to publish in print and throughout the year 2018. We have more ideas in store; stay tuned and tuneful. Give us your suggestions here!